“The Saga Biorn” is a 2011 animated short by Benjamin J Kousholt, Daniel D Christensen, Mads Lundgaard Christensen, Jesper A Jensen, Jonas K Doctor, Steffen Lyhne, Pernille Ørum-Nielsen, Frederik Bjerre-Poulsen, Jonas Georgakakis from The Animation Workshop. 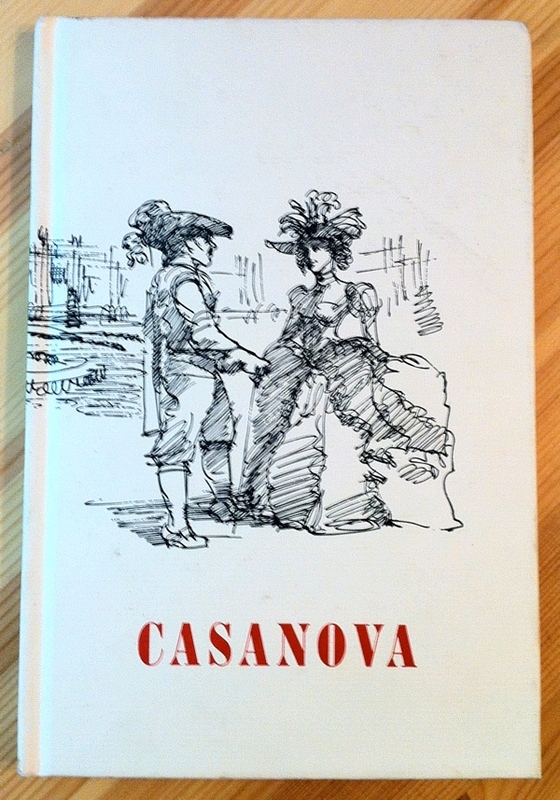 Casanova by Howard Guy Ervin III, composed by Richard B Evans, directed by Peter Merle Devine and Kenneth Lawrence Stegmiller, is a 2011 hardcover libretto for the 106th Grove Play produced and performed by members of the Bohemian Club of San Francisco, is part of the collection at the Reading Room. Stand and hold your head up high. Spirits bold will never die! 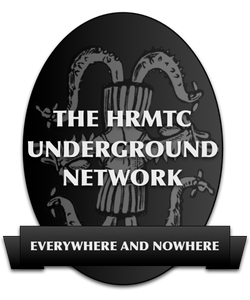 This entry was posted in Hermetic Library Reading Room and tagged 2011, Bohemian Club, Bohemian Grove, books, Giacomo Casanova, Howard Guy Ervin III, Kenneth Lawrence Stegmiller, libretto, Peter Merle Devine, play, Reading Room, Richard B Evans, script, theatre on February 26, 2014 by John Griogair Bell. 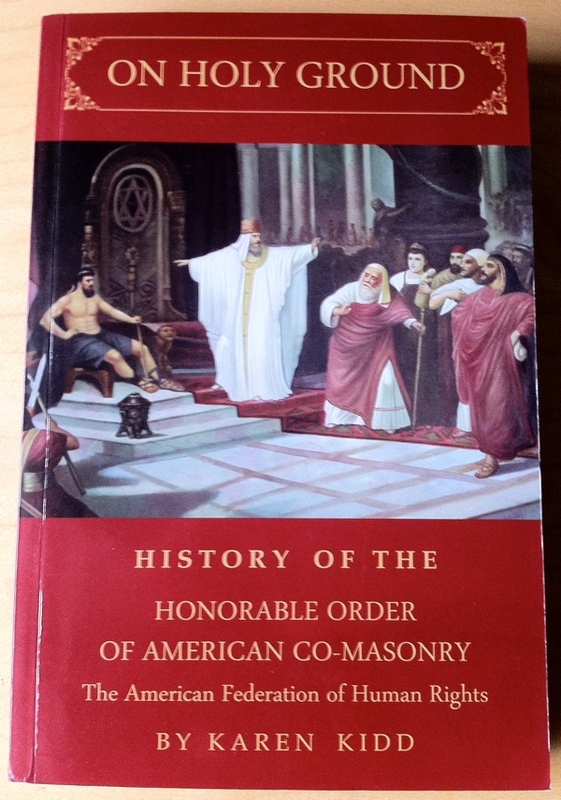 On Holy Ground: A History of The Honorable Order of American Co-Masonry by Karen Kidd, a 2011 paperback from The Masonic Publishing Company, is part of the collection at the Reading Room. This entry was posted in Hermetic Library Reading Room, The Veiled Allegory of Freemasonry and tagged 2011, books, co-masonry, freemasonry, history, Karen Kidd, North America, Reading Room on November 17, 2013 by John Griogair Bell. 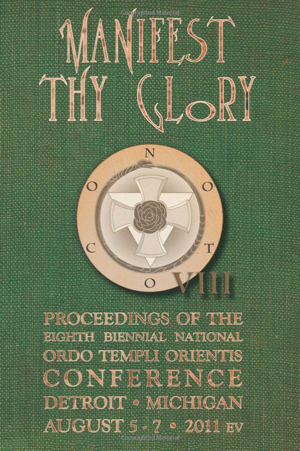 Manifest Thy Glory: Proceedings of the Eighth Biennial National Ordo Templi Orientis Conference was recently released, and may be of interest. 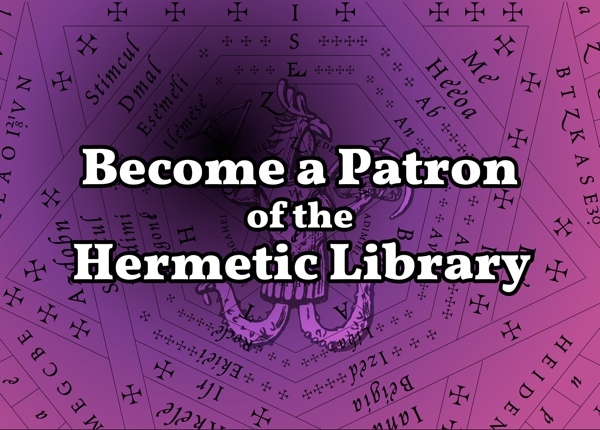 This book includes the text of presentations by many Hermetic Library fellows, including Sabazius, T Polyphilus, Colin Campbell, and Beth Kimbell, and touches many topics related to the subject matter of the library. “Manifest Thy Glory offers a selection of papers from the eighth biennial National Ordo Templi Orientis Conference (NOTOCON) of the United States Grand Lodge of O.T.O., held in the Valley of Detroit, Michigan, in 2011 EV. 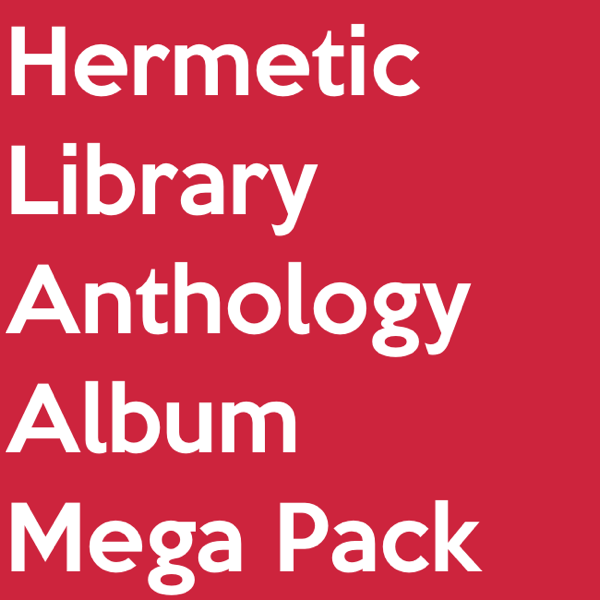 The papers cover diverse topics including the Holy Guardian Angel, talismans in magick, spatial orientation in ritual, and other magical methods; occult history and biography, including the Stèle of Revealing and Ida Craddock; promulgation of Thelema through publishing and podcasts; textual analysis from Catullus to ‘Liber Trigrammaton;’ a touching reminiscence from the incomparable Lon Milo DuQuette; and even space, the final frontier. Other highlights include a street guide to Thelemic historical sites in Detroit, and the address given by U.S. National Grand Master Sabazius. 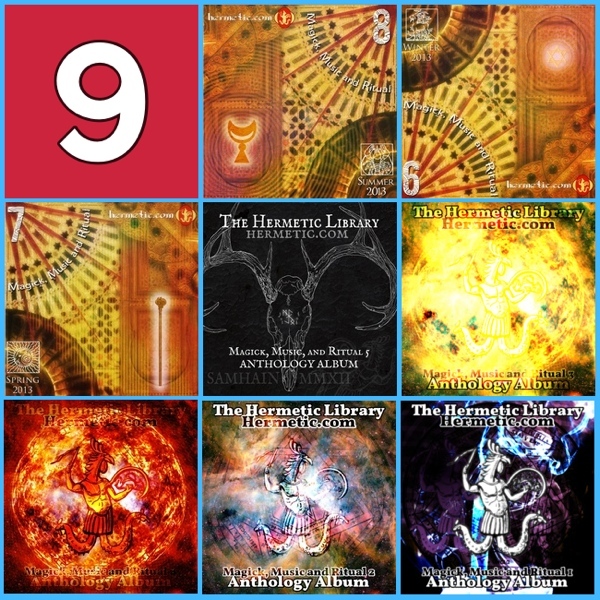 They represent some of best modern practical and scholarly work on Ordo Templi Orientis, Thelema, and the magick of Aleister Crowley. The first NOTOCON conference took place in 1997 EV in Akron, Ohio, and has since been held on alternate years in different cities around the United States. 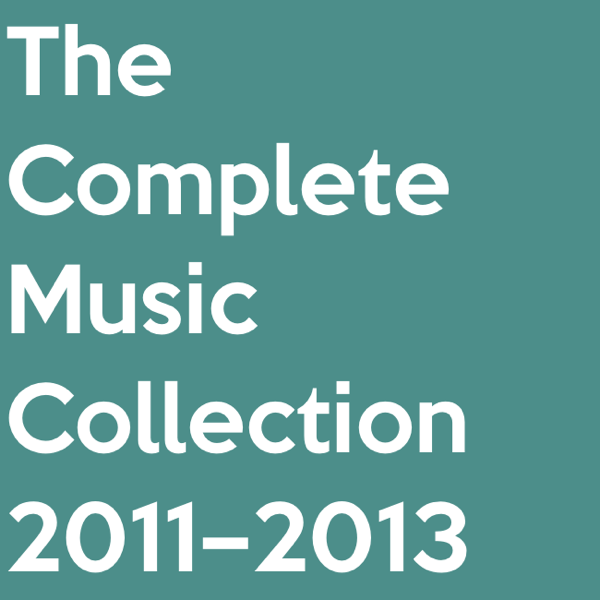 Manifest Thy Glory is the third collection of papers from the national conference to be made available, following the inaugural volume Beauty & Strength for the 2007 EV conference. 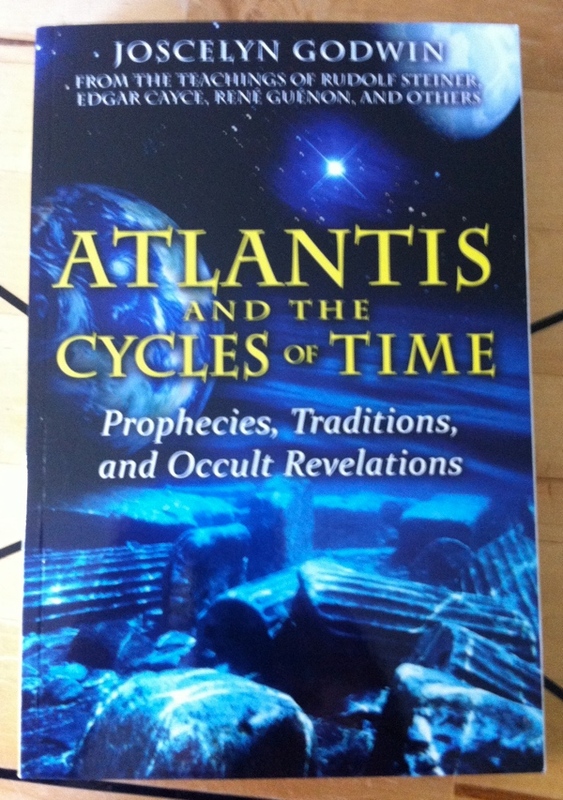 Atlantis and the Cycles of Time: Prophecies, Traditions, and Occult Revelations by Joscelyn Godwin, the 2011 softcover edition from Inner Traditions, which arrived courtesy of the author, is part of the collection at the Reading Room. 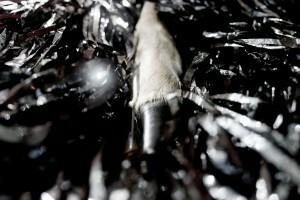 “Atlantis has held a perennial place in the collective imagination of humanity from ancient Greece onward. Many of the great minds of the occult and esoteric world wrote at length on their theories of Atlantis—about its high culture, its possible location, its ultimate demise, and their predictions of a return to Atlantean enlightenment or the downfall of modern society. This entry was posted in Hermetic Library Reading Room, The Eudaimonia of Joscelyn Godwin and tagged 19th and 20th centuries, 2011, ancient Greece, atlantis, books, catastrophe theory, collective imagination, cycles of time, cyclical history, devolution, dion fortune, edgar cayce, esoteric, evolution, fabre d'olivet, g i gurdjieff, guido von list, Inner Traditions, Joscelyn Godwin, julius evola, lemuria, modern society, mu, occult, precession of the equinoxes, Reading Room, Reincarnation, root races, theosophical system, time prophecies, vedic system on August 16, 2013 by John Griogair Bell. 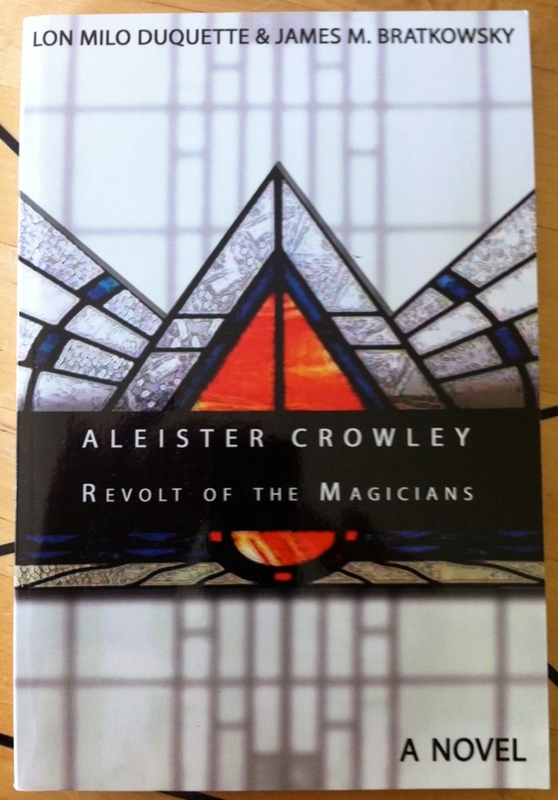 Aleister Crowley – Revolt of the Magicians: A Novel by Lon Milo DuQuette and James M Bratkowsky, the 2011 softcover edition, is part of the collection at the Reading Room. • and one of the wealthiest women in the world, tea heiress Annie Horniman. 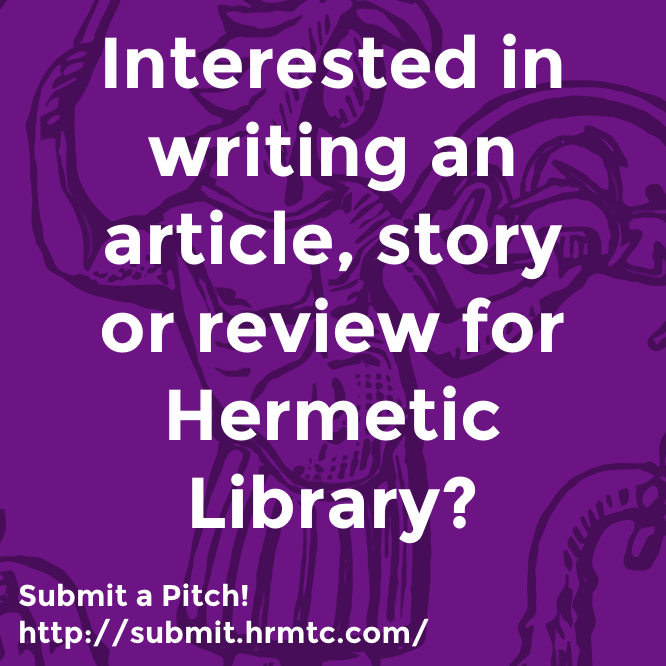 This entry was posted in Hermetic Library Reading Room, The Golden Dawn Library Project, The Libri of Aleister Crowley and tagged 2011, aleister crowley, Annie Horniman, blythe road, Bram Stoker, florence farr, hermetic order of the golden dawn, James M Bratkowsky, Lon Milo DuQuette, london, MacGregor Mathers, Maude Gonne, moina mathers, novel, secret masters, the order, UK, William Butler Yeats on August 8, 2013 by John Griogair Bell. 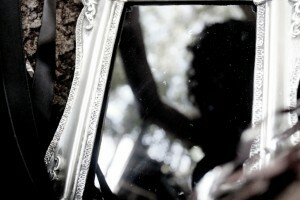 The Entrance Band Live at Dunajam in Sardegna Featuring Shazzula Nebula from Onward Into The Future on Vimeo. 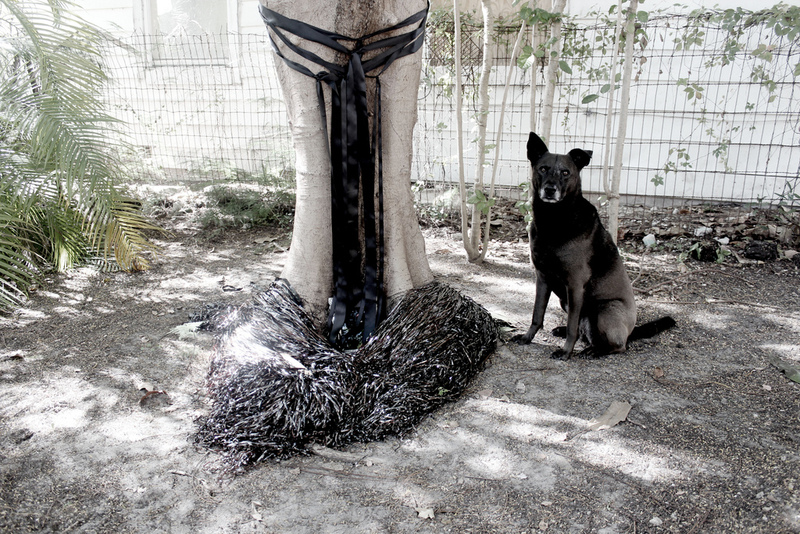 This set of images is of the Christmas Eve New Moon tree altar created near the end of last year by Ana Mendez in Miami, FL. 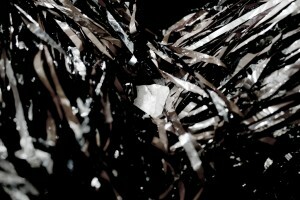 These were sent in by Jacqueline Elaine Gomez and is part of the ongoing altars project she’s been instigating. 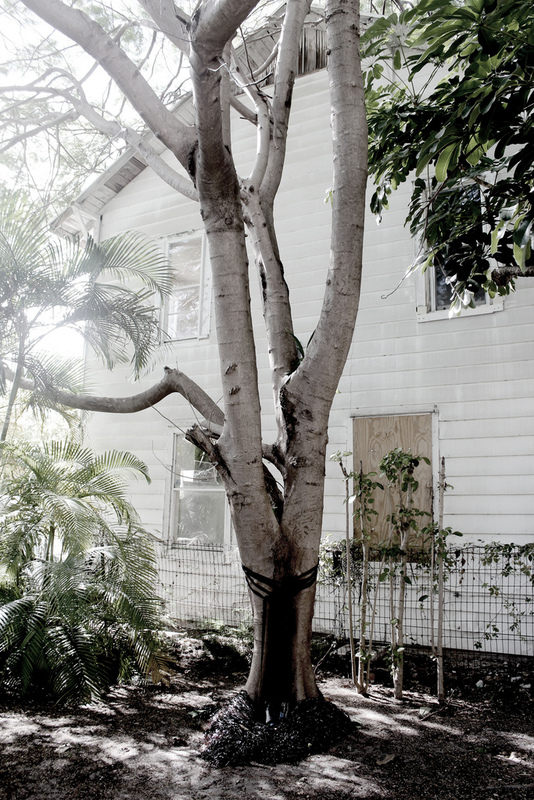 You can follow more in the Church of Anthrax – Tree Altars group. Images of your ritual or ritual space, images of sigils or tools, showing off your own library or special volume from the restricted stacks, sacred spaces and places, esoteric artefacts and installations, inspired paintings and people — these and much more are part of the culture and practice of magick. This entry was posted in Hermetic Library visual and tagged 2011, altar, Ana Mendez, christmas, christmas eve, church of anthrax, Jacqueline Gomez, moon altar, new moon, ritual space, sacred spaces on February 9, 2012 by John Griogair Bell.